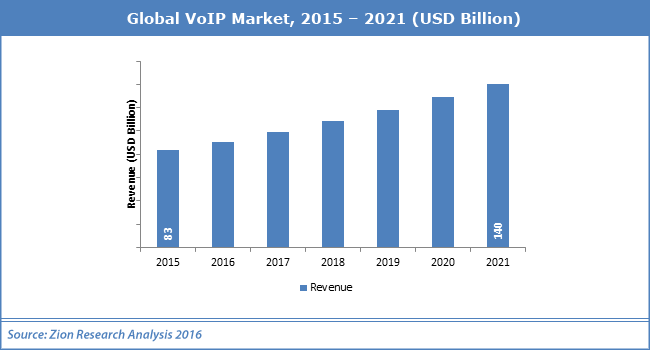 So Do You Depend On VoIP Phone Service? VoIP phone service is a communication technology that enables you to make and receive telephone calls via the Internet. It is pronounced as "V-O-Y-P" which stands for Voice Over Internet Protocol. ...and some other terms. They all mean the same and refer to VoIP phone service so don't get confused. My adventure with 'VoIP' started back in 2000 when I left my home country. Never did I imagine that I would create a website and share my experience with you. More about that story on About Me page. Who's left? I bet you belong to one of the above category, no? Comment below. VoIP & 911 - Emergency call, residents of Europe and North America depend on 911 calls when an emergency occurs. ➦ Update: Nowadays FCC is requiring providers to meet E-11 (Enhanced 911) obligations to solve the problem. E-911 is a system that automatically provide caller's ID number and location information to emergency service personnel. ✔ get an ATA device (depending on your location and provider's plan). Interesting? Visit free VoIP service page for more details. (opens in new window). As you can see it's a win-win situation for everyone. VoIP eliminates your high-charges, increases your productivity and strengthens your core communications. Make it your choice as main system for your data, voice and video applications! So do you already depend on VoIP or? Leave a comment below. So Do You Depend On VoIP Yet?